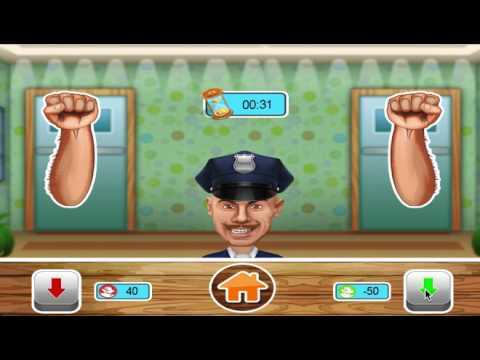 Let’s play amazing adventure with new concept game is The Thief Smasher. Select one character from three. Next select one weapons for hitting. Now just click to hitting the thief but don’t hitting the policeman. Create you best sore in 1 minute. Create your best score. Your fight you with robot. Challenge your friends. - Just Change Replace Image and Build the projects.